This blog post has been produced to provide insight into the findings of the Birmingham Economic Review. 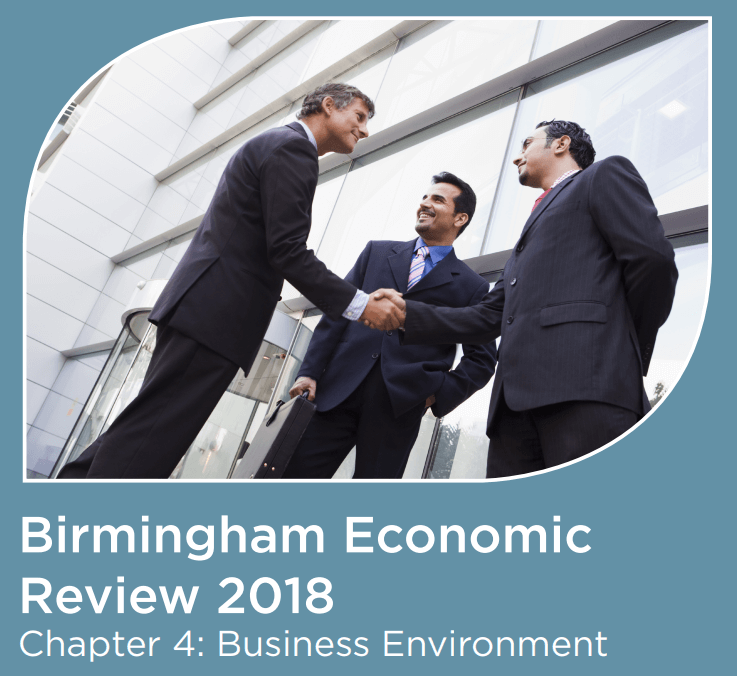 The Birmingham Economic Review 2018 is produced by City-REDI, University of Birmingham and the Greater Birmingham Chambers of Commerce, with contributions from the West Midlands Growth Company. It is an in-depth exploration of the economy of England’s second city and is a high-quality resource for organisations seeking to understand Birmingham to inform research, policy or investment decisions. There is little doubt that we are facing one of the most uncertain operating environments in recent history. Yet despite significant geopolitical upheaval, Birmingham continues to stand strong. Our own research reveals that while concerns are rising around the impact of Brexit, businesses in the region remain relatively bullish. Since June 2017, RSM has partnered with YouGov to track business sentiment as the UK prepares to leave the EU. The RSM Brexit Monitor, based on more than 300 interviews with C-suite respondents across the UK, shows that businesses across the East and West Midlands are becoming more anxious about the impact of Brexit on their performance over the next two years. However, viewed over a five -year horizon, they believe there will be a net benefit. In our survey in the first quarter of 2019, the region emerged as the most optimistic in England when thinking about how Brexit will impact business prospects – both over the next two years and five years. 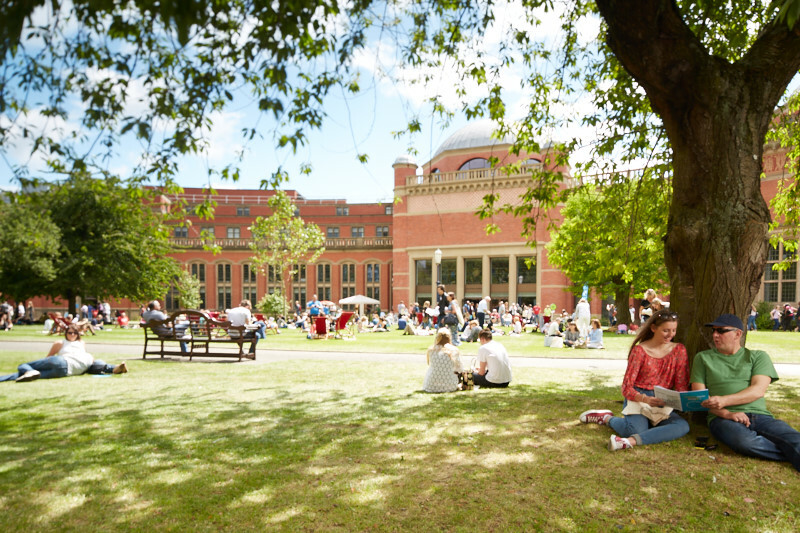 Birmingham’s five Universities play a key role in developing and nurturing talent for the region. What is fuelling this positive long term outlook? While there are many interconnected forces at work, we know that Birmingham is a key hub of innovation. For the past five years, it has topped the list for the highest number of new start-ups outside London. The fact that we have five universities that play a key role in developing and nurturing exceptional talent is a significant factor in this success story. At the same time, continued investment in growth hubs, incubators and accelerators means SMEs and entrepreneurs can draw upon a cornucopia of professional, commercial and financial support that we know is so fundamental to business success. This combination of strong academic and development support means that Birmingham is now one of the most attractive locations for businesses to not only innovate but to also hold on to the intellectual property they painstakingly create. Yet at the same time, it’s important that businesses do not become complacent. To continue their growth trajectory, particularly in a time of uncertainty, businesses must do more to take advantage of other development funding on offer. Generous tax reliefs are available for companies of all sizes and in all business sectors. Alongside the Patent Box regime and video games tax relief, the Research and Development tax relief is an excellent tool to encourage innovation. 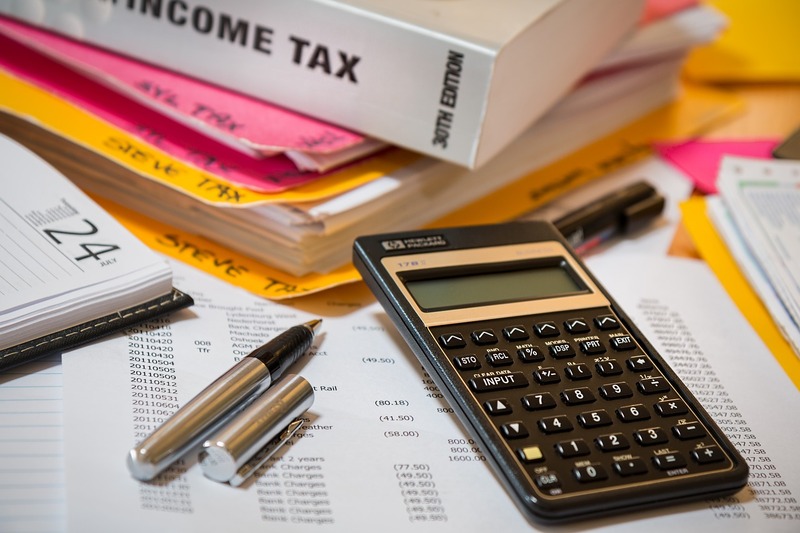 Since the creation of the R&D tax relief regime for SMEs in 2000, the benefits for businesses have increased significantly from an initial rate of 50 per cent to the current 130 per cent. The level is now capped by EU state aid rules, so there is a chance that Brexit may give the government more opportunity to increase these rates further to attract and retain important R&D activity in the UK. Local business needs to take advantage of tax relief to continue the innovation trajectory in the region. This commentary was written by Mark Taylor, RSM.